More than ever our homes are becoming a sanctuary and a retreat from the hustle and bustle of the outside world we currently live in and The Azumi is a haven like no other. 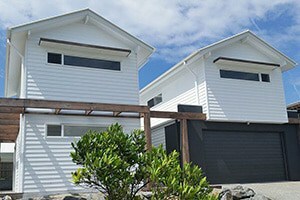 There are many ways you can design your home to achieve maximum comfort and enjoyment and our holistic design approach will guarantee you the best results affordable. 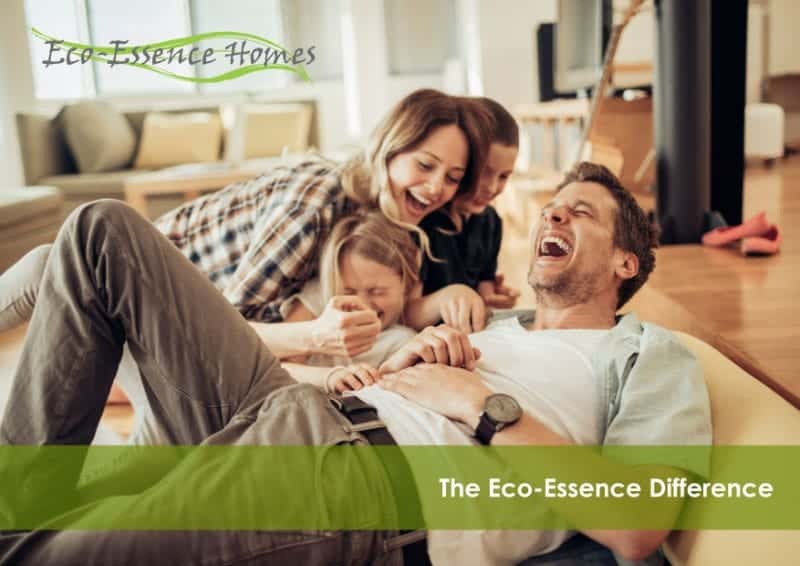 All our homes are built to exceed the minimum energy efficiency requirements so that we can provide our clients with high performance homes that have minimal environmental impact, affords immediate and ongoing cost saving benefits and a clean and healthy environment that adapts to your family’s changing needs. 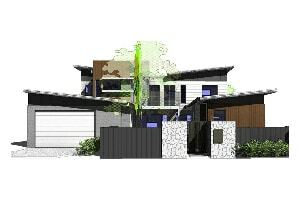 Interested in learning more about our eco home The Azumi? Download our free brochures, or contact us today if you have any questions. 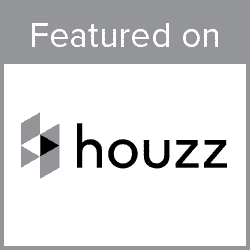 On Houzz? Add it to your Ideabook! 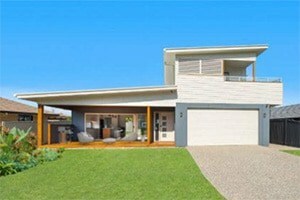 Alternatively, fill out an enquiry form on our contact us page!